Info: Military industrial, with a Kamikaze inspired concept album! 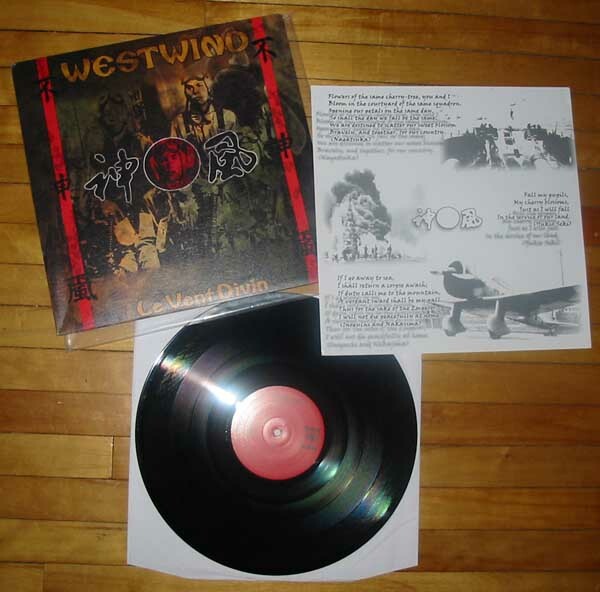 the music is going from heavy dark industrial to very atmospheric ambient in the styl Assaut' is impressive,with a very threatening orchestral sound, which should appeal to fans of Toroidh or Turbund Sturmwerk. The 'Requiem' at the end creates a solemn mood. "e of First Law. 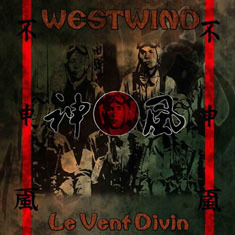 Customer evaluation for "Westwind - Le Vent Divin BLACK LP (Lim300)"